Happy Friday! 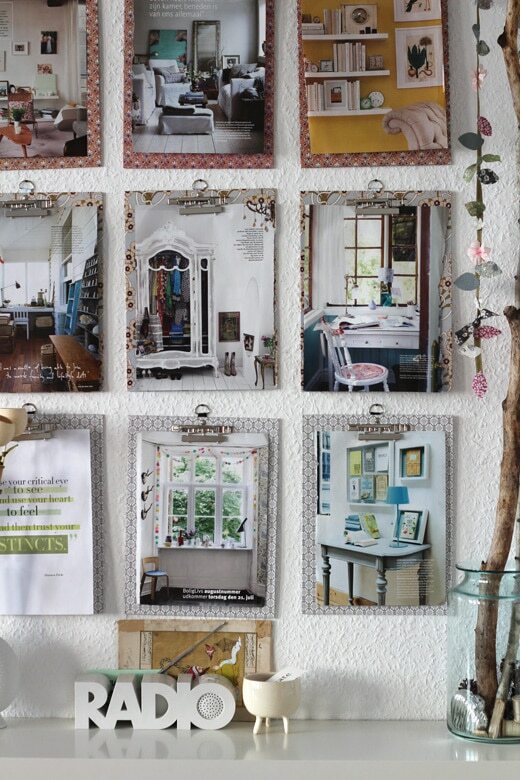 It’s Courtney here today with a little inspiration for…inspiration boards! Lately we’ve been working on plans for reorganizing and rearranging my mom’s office. With the new arrangement, we’re excited to have a nice open wall for a bulletin board, a big calendar, and some wall organization! I thought today I would round up a few of my favorite inspiration boards from around the web for you to be inspired by! Enjoy! I don’t have an inspiration board, but I’ve always wanted one. Looks like I need to get on that sooner rather than later. I used to have an inspiration board during the Oprah days! When pinterest came along, all those board were tossed away. The boards you’ve highlighted here are a delight! I enjoy Pinterest but I am bringing back the inspiration board. Nothing like the real deal, right? This is perfect timing, since I’m trying to get an idea of what to put in my office once it’s painted. Thanks for sharing, this is quite helpful! 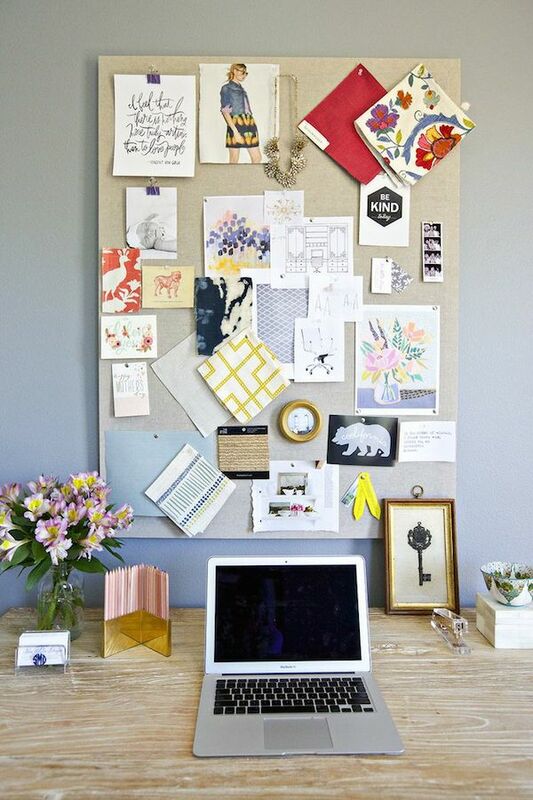 I JUST bought a couple cork boards for an inspiration board! I’m glad this post ran across my feed! Very cute!! Thanks for sharing! My inspiration “board” is actually not a board, but my camera! I never go anywhere without it….I can capture inspiration at great shops, in my friends homes, where ever! I then put my camera card in my digital picture frame and “GET INSPIRED”! We do!! 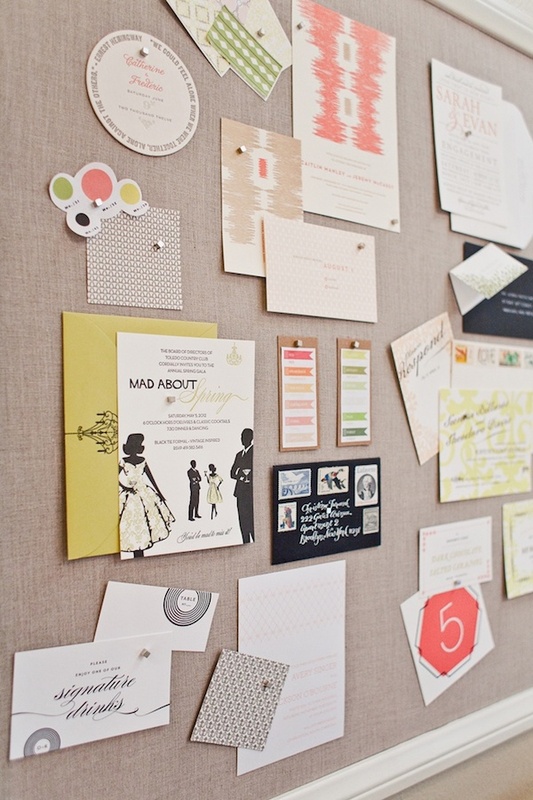 We are big fans of Inspiration boards! they show that artsy little peek into the creative mind! 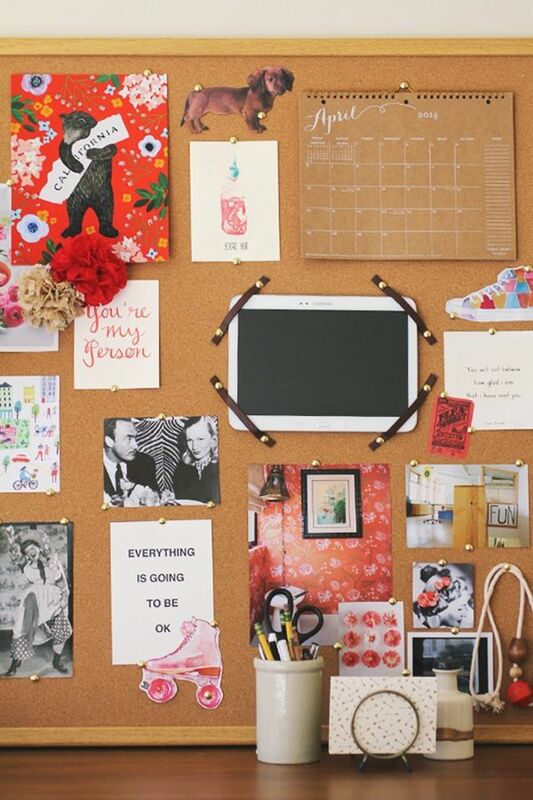 These are great inspiration boards, and just what I am looking to add to my office/craft room! Thanks for more creative ideas! i’m in the process of putting together my inspiration board! so fun and such a good exercise! I made my own! I used ceiling tiles, glued them to a piece of masonite board, covered with a linen fabric and I used duct tape to attach it so I could take it off to wash it once a year or so! I have an inspiration board! I took a large corkboard and stuck it in a pretty frame from the craft supply store. I don’t have a dedicated office yet, so I hung it on the wall outside my bedroom. I can see it every time I walk by and I am constantly rearranging it as I have different projects come up. Oh I have been super busy fluffing my office space. Now I love sitting here and getting things done. Can’t wait to see what you come up with. Ooohhhh! I love that first one!! They are all pretty – and far more organised and stylish than mine – but I can hope, right? ;) Time to start taking my craft room/office a bit more seriously! I ADORE inspiration boards! I have one hanging next to my desk and I rearrange in frequently. I use it as my vision board too so I can look toward my goals every day!